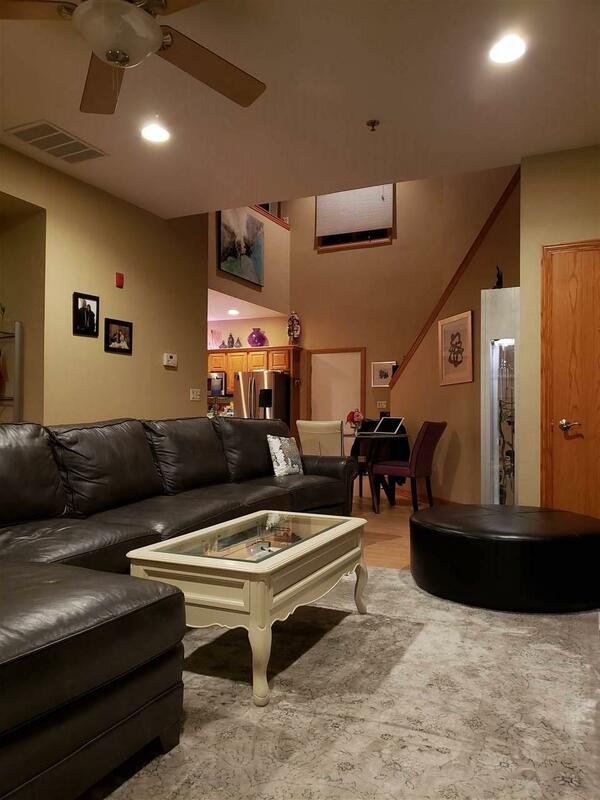 Very hard to come by beautiful loft style condo in downtown West De Pere. 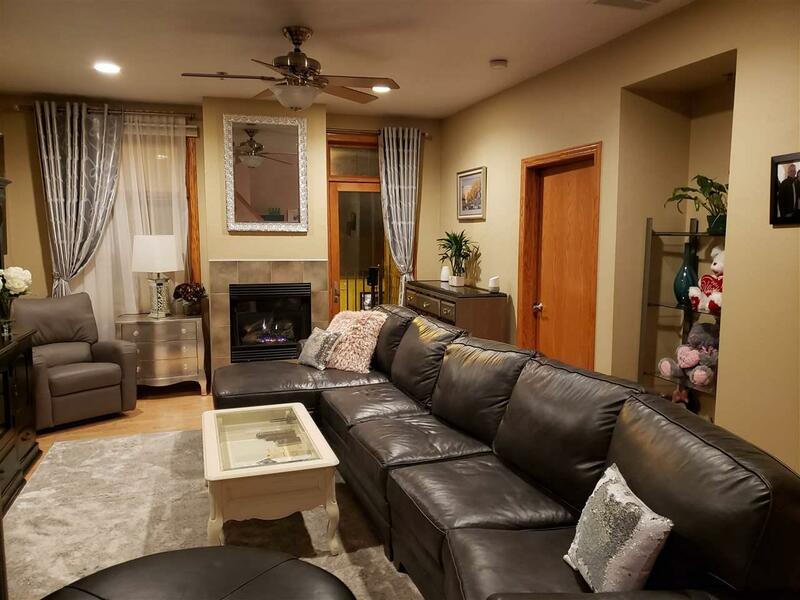 Large bedrooms with 2 walk-out balconies overlooking the Fox River. 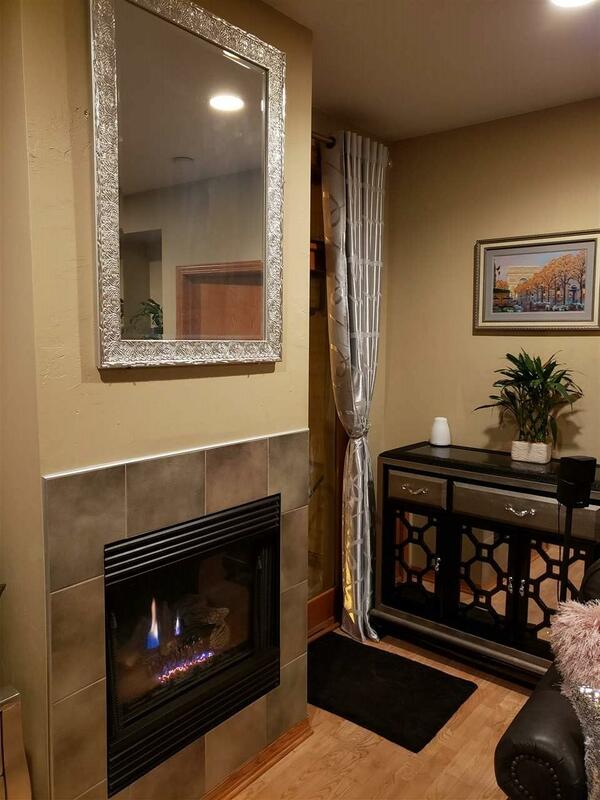 Nice decor including granite counters in the bathrooms, tile shower, open loft overlooking the kitchen and dining areas, includes kitchen appliances, in-condo laundry... Enjoy excellent amenities including a walk-out roof deck, in-door pool, exercise room, heated underground parking and 10x10 storage room, outdoor grilling patio and so much more! Maintenance free living at its best! 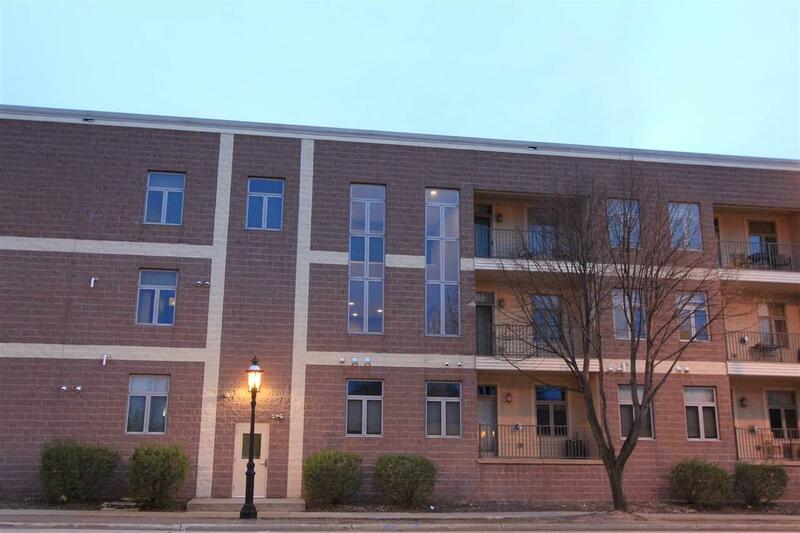 Walking distance to numerous stores and restaurants! Listing provided courtesy of Rlt Real Estate Llc.